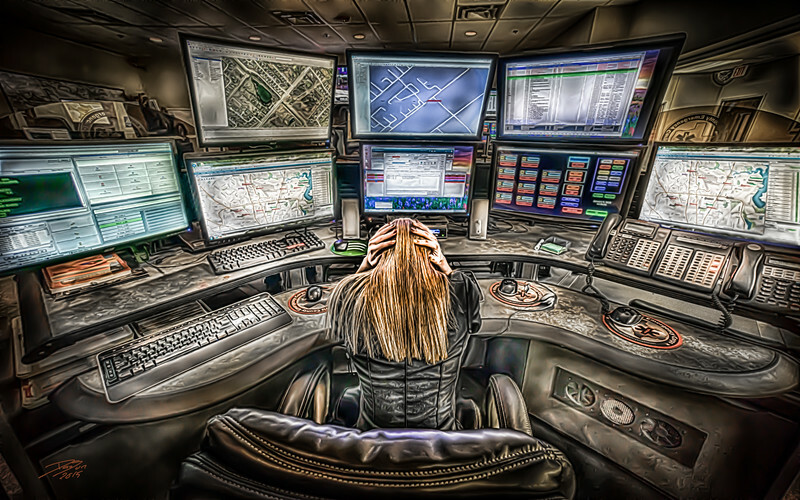 I had no idea what dispatchers experienced until I sat down with a few of them and interviewed them. As a paramedic and firefighter I never considered the emotions these first - first responders experienced. Most of the time when we arrive on scene the damage is done, we don't usually experience it as it happens.